Hail from Greece! First off, I'd like to thank you for uploading this, but also let you know the link is dead. 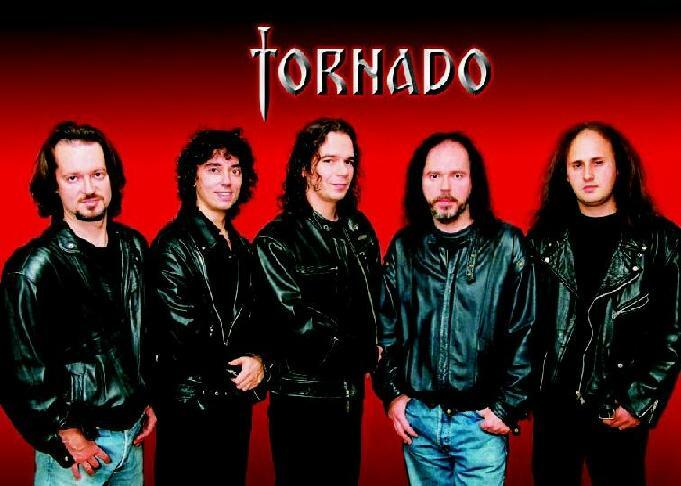 I've heard both full-length albums by Tornado, I was quite impressed and I'd really like to listen to the demo so well, so if you could please reupload it, I'd be grateful!